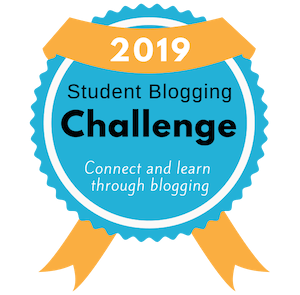 This is the first year my classes will participate in the annual Student Blogging Challenge. The goal is to start online conversations with students of the same age and interests around the world. We have worked for the past six weeks getting ready for the challenge. It is finally here and we are learning how to use the blogs we have worked so hard to build. New tasks are posted every Sunday. Students can select one or all of the tasks to complete. They submit links to their finished works on the Student Blogging Challenge website for other students to find and comment on their completed tasks. The goal is to have global conversations that are meaningful and constructive while learning how to live in a digital world. Check out my students’ blogs on the right hand side of this page. Since Thursday of last week, we have been taking benchmark tests in the Awesomeness. 7th graders have to take three STAAR tests for English: a written composition test, a revising and editing test, as well as a reading test. We like to have a benchmark test for each STAAR test administered, so we need a whole week to get those benchmarks administered. I think the word “Benchmark” stresses students out, so we call them corn dogs. It’s weird. I know. Spring Break is right around the corner, and we all need a rest before the final preparation for the Writing STAAR on March 29. It’s official….Mr. 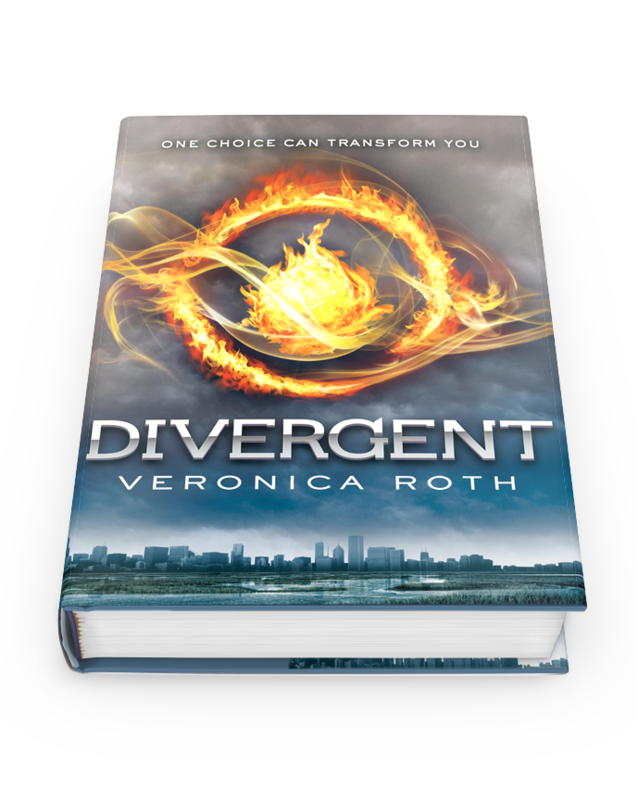 James and his students will be studying the worldwide bestselling dystopian novel “Divergent” by Veronica Roth. 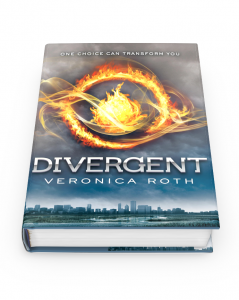 Starting February 7 we will begin reading the novel in class. Students will not need to get a copy of the novel because we will use the class set that came in a week ago. And now the best part…. A movie theater has agreed to offer a private screening of the movie when it opens on March 21. The film is targeted to be a box office hit and we will get to see it before the masses. Details and permission forms will be sent home as the date gets closer. It pays to be awesome. You’re welcome. I would bet any of these lines could make a great story. Have you heard anything out of context that made you laugh? My room number is 140. Learning happens here. The 140 also sees some great things happen that has nothing to do with formal learning. I live for these moments that make school days unique and memorable. They are the moments that bring joy to teaching. I will be posting some of those moments here. They will not always make sense to the outsider. 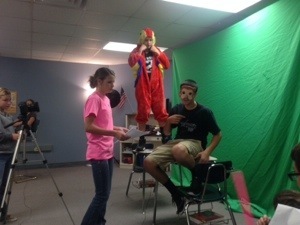 “You had to be there” stories make great memories that go beyond the teacher/student exchange. This photo makes sense in the 140. Trust me.